Hammond v. Stamps.com, which you can read about – HERE. 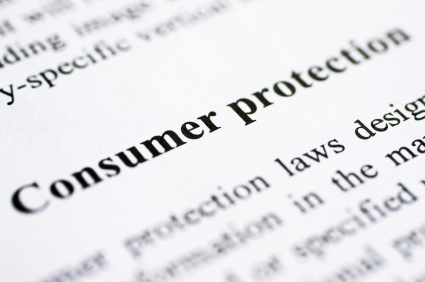 Consumer protection lawsuits can be interesting and challenging. For good results in these types of matters, your lawyer must pay attention to the details and must understand the sometimes very complex laws that apply. I am not on “a learning curve” as to these kinds of case. I have successfully handled many of these types of cases all the way through jury trials. The New Mexico Attorney General and the Better Business Bureau each administer a consumer complaint program whereby the agency will contact a business for a customer and request an explanation. If possible, the agency will mediate a resolution to the dispute. For many types of consumer complaints, it can be very helpful to attempt a resolution through these agencies before contacting a private attorney. 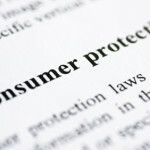 Large amounts of information are readily available on the internet regarding consumer protection issues and the remedies available for common consumer problems. 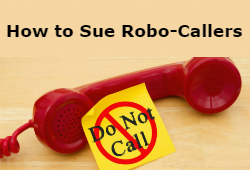 If you have been taken advantage of by an unscrupulous business, Call Santa Fe Attorney Childress at 505-433-9823.